You are viewing the qp2019 tag archive. 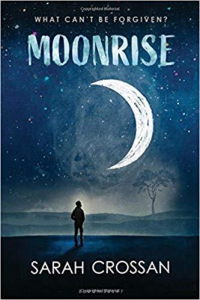 Our 2019 Amazing Audiobooks, Quick Picks for Reluctant Readers, Great Graphic Novels for Teens, and Best Fiction for Young Adults lists are now completed! (BFYA will announce their top ten after the teen feedback session at ALA Midwinter in Seattle.) Also, if you’re interested in titles from past lists, please check out our Teen Bookfinder App! 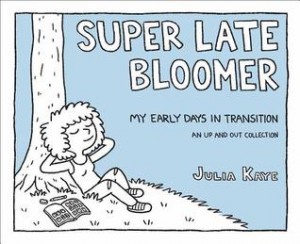 Check out the lists now as PDFs below or listed individually on the YALSA site. 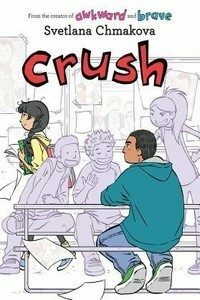 Jorge has a plan worked out for surviving middle school: stay close to his two best friends, Olivia and Garrett, avoid drama, and definitely don’t crush on anyone. Quiet and studious, Jorge prefers to stay on the sidelines, but he will use his size to protect others from bullying. One day, he notices his classmate Jasmine–really notices her. Does it mean he likes her? What if she doesn’t like him back? What should he do? Suddenly Jorge’s world is turned upside down as he has to navigate his own feelings and the revelation that Jasmine already has a boyfriend. In Dimaline’s future world, dreams are as defunct as the ever-degrading environment–except for one group of people. 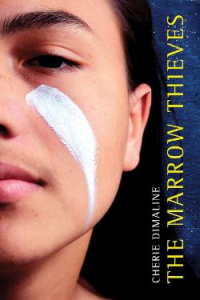 Descendants of indigenous tribes are still capable of dreaming, and the government is hunting them for their bone marrow in order to bring dreams back to the white people. Frenchie is a survivor who has lost every member of his biological family to the hunt. It is with his new tribe of ragtag survivors that he begins to learn the stories of his people. Ella is running for her life . 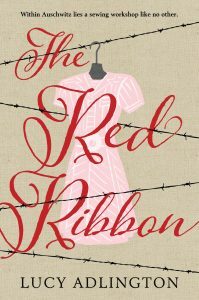 . . toward a job as a seamstress in a remarkable sewing workshop at the notorious concentration camp of Auschwitz. As she works past her denial and naiveté and struggles to survive, she makes important relationships and life-changing choices. In Abby Hamilton’s world superheroes are real, and she would know; her older brother Connor, aka The Red Comet, is one. When she meets the new super in town, known as the Iron Phantom, she’s not sure what to think. 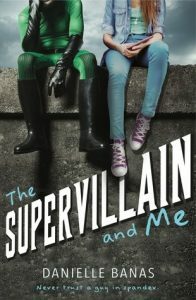 To her, he seems like one of the good guys, but he’s been linked several crimes in town and her superhero brother and her father, the mayor, think that he’s more supervillain than superhero. When the Iron Phantom asks for her help to clear his name and discover the secrets of city hall, she isn’t sure who to trust, who the Phantom truly is, or how she really feels about the mysterious, attractive super. Skye, an ambitious and determined teen, is focused on winning a coveted summer internship with a senator. Her social media image has been perfect … until now. One embarrassing video of Skye, posted and quickly deleted, has still been seen. 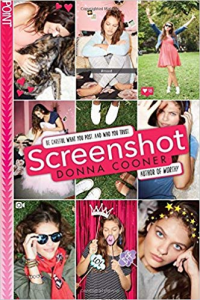 Skye receives a screenshot and a series of anonymous messages threatening to release the photo if she does not follow the increasingly humiliating directions she’s given. 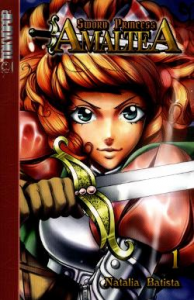 This year Tokyo Pop is shaking up the formerly male-dominated graphic novel genre, and Sword Princess Amaltea is one of its flagship titles. Spoiled Princess Amaltea must go and rescue a prince in order to maintain her royal privileges in her matriarchal society. Unfortunately, rescuing the sleeping prince is not nearly as easy as one would hope. 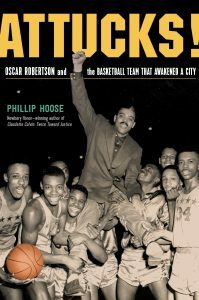 This book tells the true story of a high school basketball team from a racially segregated school who became the first all-black team in the history of the United States to win a racially integrated state sports championship in 1955. Crispus Attucks Tigers team member Oscar Robertson would go on to be a star in college basketball and then the NBA. Joe hasn’t seen his brother Ed in over 10 years, before he was convicted of murder and sentenced to death. With just a few months to go until Ed’s execution date, Joe moves to Texas to spend as much time as he can with his brother. In the meantime, Joe is grappling with some big questions: Did Ed do it? Is Ed still the same brother that Joe grew up admiring? What are the limits of forgiveness, and how do you say goodbye to someone forever?